Flexible sales to suite your customer. Whether reserving, pre-ordering, on-account or simply requesting a quote, KRISP offers a configurable range. Use market leading payment gateways. Provide gift certificates for purchase or reward. Store credit where a payment refund is not feasible. 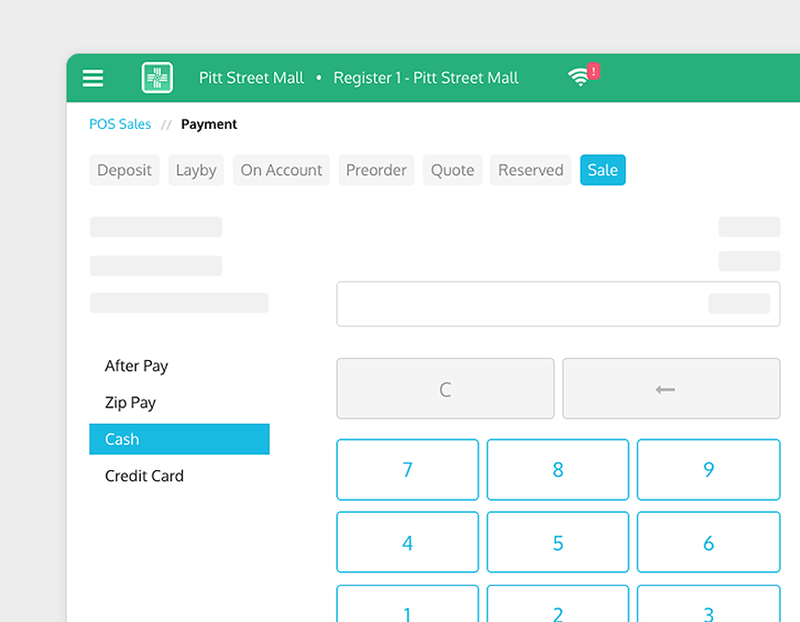 On-account options allows customers to take now and pay later.